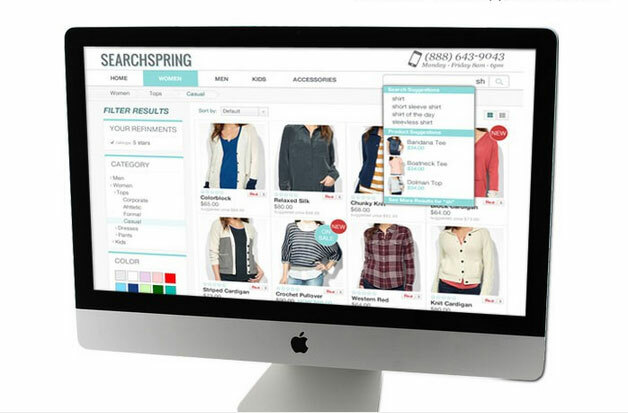 E-commerce site search (and navigation) provider SearchSpring just released a new live indexing module for the Magento platform. The live indexing technology provides Magento merchants an opportunity to display updates to inventory within seconds of a product or catalog update. Using the new module, according to SearchSpring, Magento clients can complete indexing of 100,000 products in fewer than five minutes. The real-time indexing module is available today to everyone in the Magento community. SearchSpring indicated that its team will work directly with merchants during a full-service integration process to incorporate and deploy the module.